Kill N.S. has always had a good tradition of Gaelic Games especially football.Many players started their playing careers in the Kill N.S. jerseys. In the 1950s under the guidance of principal Mr. O’Brien, the foundations were laid for the great Kill team of the 1960s. That team went on to win four Senior Co. Titles and one Junior hurling title in a very successful decade. This team included Monty Guiry, Tom McGrath and Ackie Lennon. All three were on the Waterford football team of the Millennium. It also included Martin Kennedy who was the first ever recipient of the Waterford Footballer of the Year award. Ray Hennesey who played Senior football for Waterford for many years and who also went on to win an All Ireland Junior medal in the blue and white. 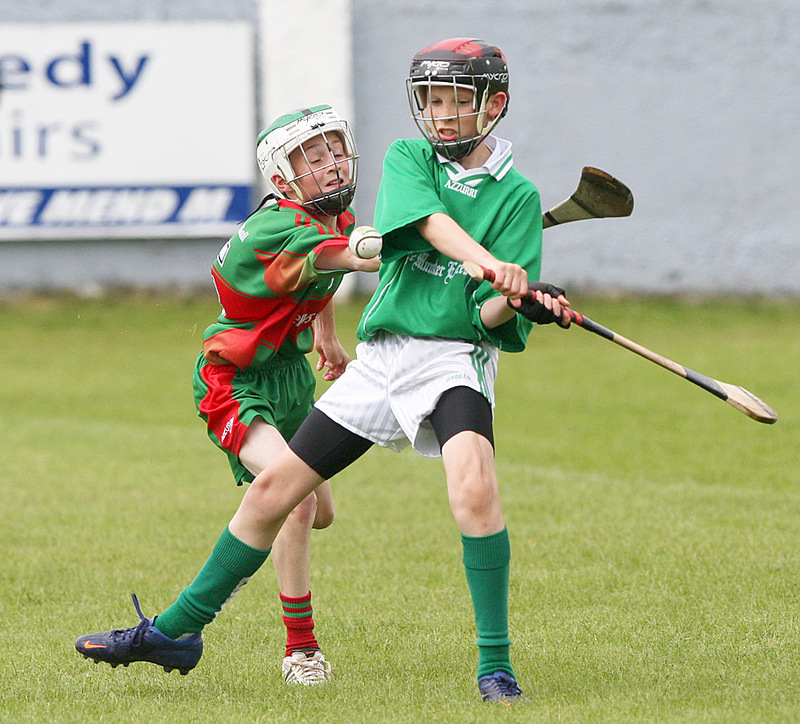 Retired from the inter county scene, Ray still plays in the Green and White of Kill. Michael Ahern is a regular in midfield for Waterford for the last 10 years or so. He has had many great battles with the likes of Darragh O Sé during this time. Michael has also played in midfield for Munster in Inter Provincial Competition. 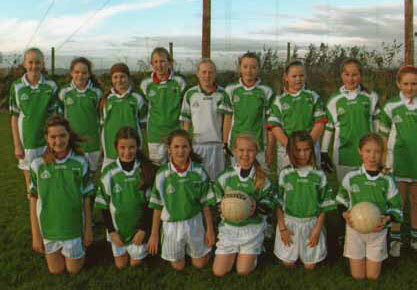 Our most successful past pupils ever on the GAA field is Julie Torpey. Julie won two football and one camogie school championship in the late 1980s. Julie went on to play underage camogie and football in all grades for Waterford, winning many individual awards including four All Star awards. She has numerous Munster medals in all grades, two U-16, two Minor and five Senior All-Ireland medals. All this started with involvement in Gaelic Games at primary school level. In the last five years our boys and girls have had a lot of success in camogie, hurling and both boys and girls football. The children get a lot of satisfaction and enjoyment putting on our school jersey and getting the opportunity to play in the green and white. Hopefully, the interest, enjoyment and friendship the children develop from training and playing Gaelic Games in Kill N.S. will encourage them to continue playing in the future for our clubs St. Annes and Kill GAA Club, and who knows maybe another star or two will emerge from Kill to play in the blue and white of Waterford.